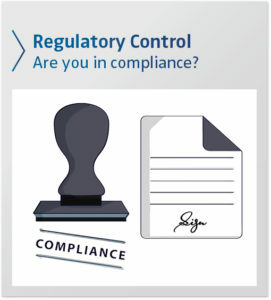 Regulatory Control – Are You In Compliance? 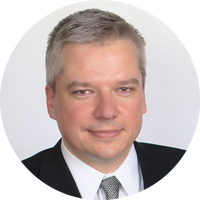 Regulatory compliance is a complex, ever changing challenge for companies. It is a target that can shift and change on a daily, sometimes, hourly bases. In today’s Global market, missing the target can mean penalties, loss of import rights and even a kind of public shaming that can reduce the confidence of shareholders along with the market value of a company. Getting compliance right is important. It matters. Missing or inaccurate information, signatures, watermarks, metadata and a lack of traceability can slow down the delivery and acceptance of products as well as the receipt of payment. Very often the information required for this documentation resides in business, purchasing and engineering systems that do not communicate with one another creating multiple manual tasks. These manual tasks create “gaps” and open the process up to even more error increasing the exposure for a company. Wouldn’t it be great to have a way to link these systems together and automate the assembly and distribution of sensitive documents? By automating the document assembly, security and distribution process SEAL Systems can help companies reduce the liability associated with regulatory compliance.